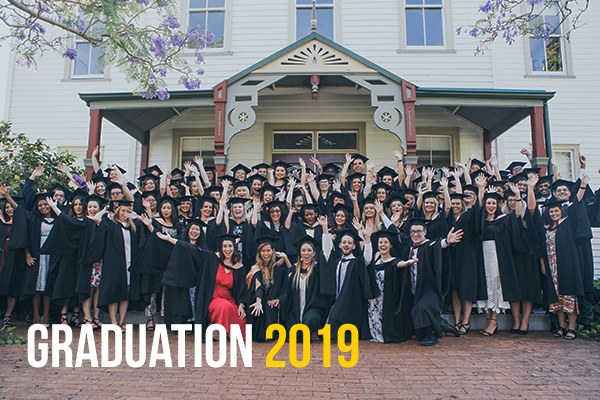 A social gathering of graduands from Avondale College of Higher Education’s class of 2019, their immediate family and academic staff members. Free but ticket entry only—graduands receive four guest tickets. Graduands do not need to pre-book tickets but must request tickets when collecting academic dress.